How fast did January go?!! 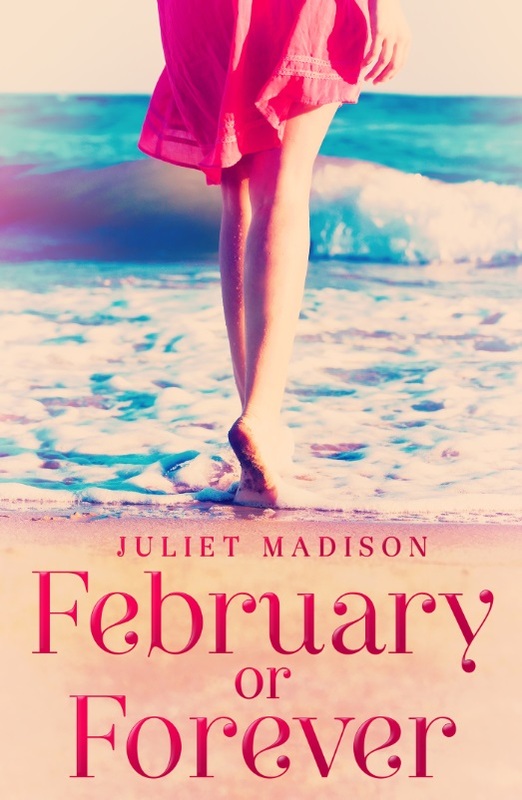 It seems only yesterday I was celebrating the release of The January Wish, but one month has passed, and it’s time to celebrate the release of my next full length novel, and my 5th published book, FEBRUARY OR FOREVER! 1. Beautiful, summery, coastal small town settings. 2. Sweet, flirty, ‘they-MUST-be-together’ romance. 3. Women’s fiction with friendship and family issues. 4. Books from authors like Susan Wiggs, Sherryl Woods, and Susan Mallery. 7. Sprinkles of humour in stories. 8. Emotional, satisfying, uplifting endings. > Add to Goodreads here. Posted on February 1, 2014, in Announcements, Books and tagged books with musician heroes, books with yoga, celebrity romance, coastal romance, escape publishing, february or forever, new release, romance, small town romance, Tarrins' Bay Series, the january wish, women's fiction. Bookmark the permalink. Leave a comment.